Michael Nadeau is a senior editor with CSO Online. He has been a publisher and editor of magazines, books, and knowledgebases that help companies get the most from their ERP systems. 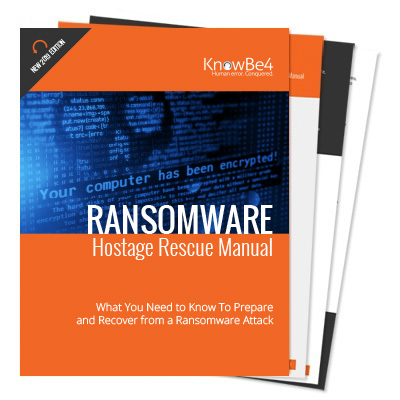 This is an excellent technical article giving a good overview of expected ransomware threats. 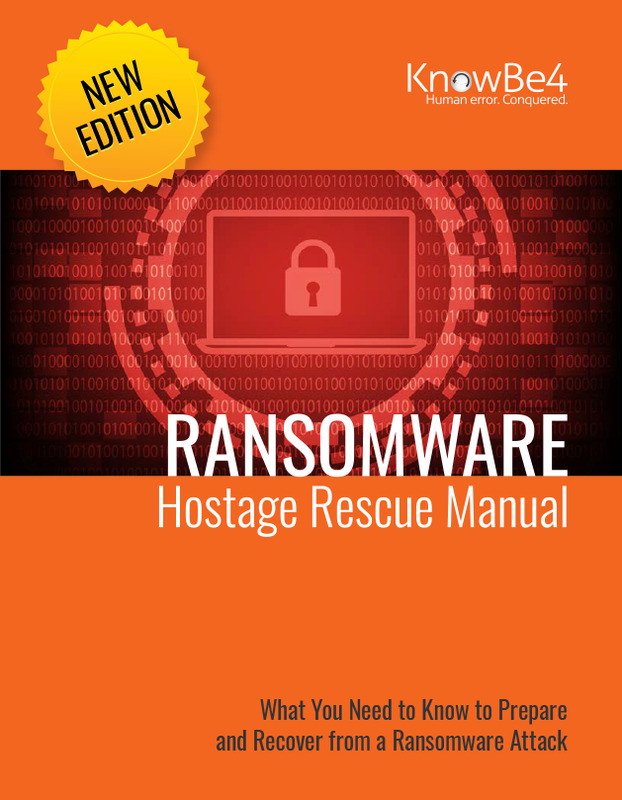 “Ransomware detection and recovery tools and techniques are getting better. Unfortunately, so are ransomware developers. They are making ransomware harder to find and encrypted files harder to recover. Cross-posted with grateful acknowledgements to ITWorld. Here is the link to the original story.